It's like the media, including Fox, is determined to report Notre Dame fire only as an accident. I have my doubts. 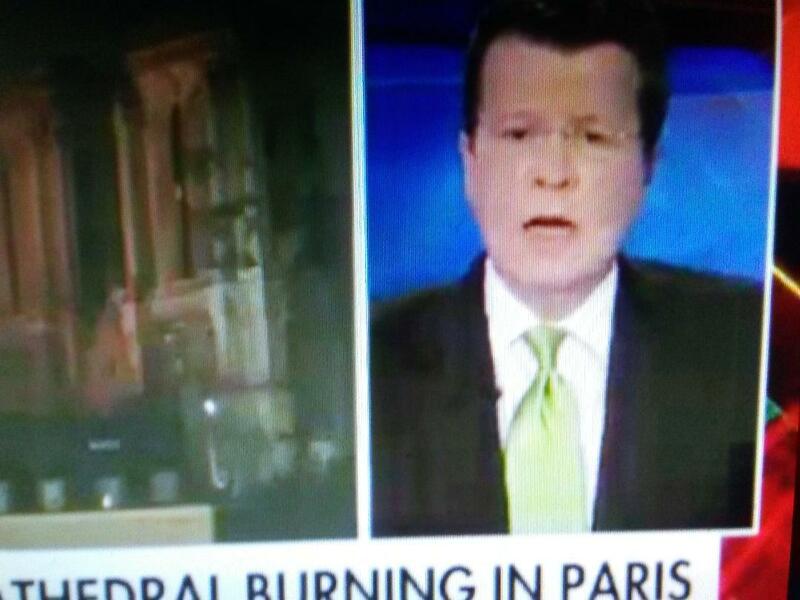 Cavuto isn't any better than the rest it seems. I lost a lot of respect for him.